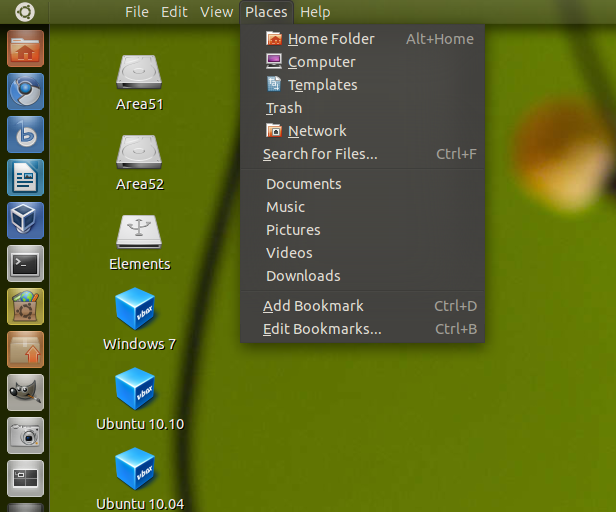 After 6 months of development canonical developers released latest version of ubuntu i.e ubuntu 11.04 including with many newfeatures and improvements.This tutorial will explain what UI options available for users after installing natty. This is the stripped-down ‘race car' version of the UI. It is very fast, and is a very good choice for systems with fewer resources or power users that just want to work very quickly. 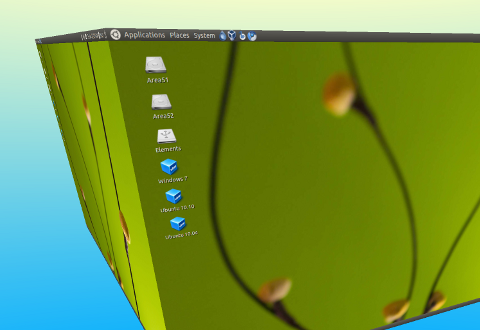 If you love Compiz, the Desktop Cube and Wobbly windows, then Ubuntu Classic is for you. You can use CCSM to setup the effects. You can still try Unity whenever you want by logging out of your ‘Classic' mode, and logging into ‘Ubuntu' (Unity) mode. An excellent interface let down by an insane development deadline. I am sure it will mature into what it can be. In the meantime its classic for me. I’ve been using ubuntu 11.04 for about two months and found it very nice & friendly especially with all the help available.Thank you very much & I think I’ll be an ubuntu user from now on. Thanks, KuKuKaChu for the advice. … has given a screen completely empty except for the screensaver. I can get a limited menu when i press the right mouse button, but that’s all. It’s hardly an improvement, but thanks for your attempt to help anyway. Whilst I have little doubt that the new ‘unity’ user interface is inspired and brilliant, a user interface I understand and can use leaves for dead even the most inspired and brilliantly conceived interface, if that interface is foisted upon me before I am ready. It installed in a process lasting over two hours and which no doubt required considerable bandwidth to download further upgrades. The end result was was totally confounding. Just possibly an icon pointing to a tutorial or a help screen might have made the difference, but I could find none. I consider myself far from a computer novice. I have a past background as an applications programmer and have helped to write a distributed application running on over 100 Intel processors. More recently, I have been managing Drupal content-managed web-sites. But in spite of my experience with computers, this seeming never-ending instability in all Linuxes I am familiar with, including Ubuntu, seems to be what has stopped Linux achieving long ago the popularity it deserves. Some 15 years after I first started using Linux in preference to Windoze, I still find myself unable to achieve with Linux anywhere close to what I believe its real potential should be. Any Linux, including, Ubuntu, should have left Windoze for dead years ago. But after all these years it still remains a lost cause for me to interest even one of the hapless captives of M$ I know in using any variant of Linux. don’t give up on ubuntu 11.04! it’s damn good once you get rid of unity. i don’t know why you are having problems, i have 35 machines in my company (yes, my own company), and i’ve had ubuntu linux installed since 2007. best IT move i’ve ever made. version 11.04 is very stable, and the supporting applications (in particular LibreOffice) are excellent. btw, do a fresh install. 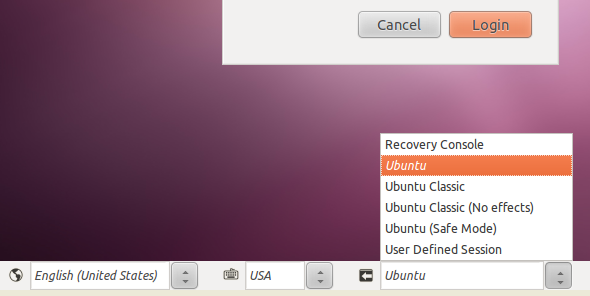 upgrading versions of ubuntu linux can sometimes be problematic, esp with the GUI. As I recall, the result was a screen that was blank except for the screen-saver. The only features I could access was a limited drop-down menu with a right mouse click. I don’t even remember finding a terminal screen in the options. 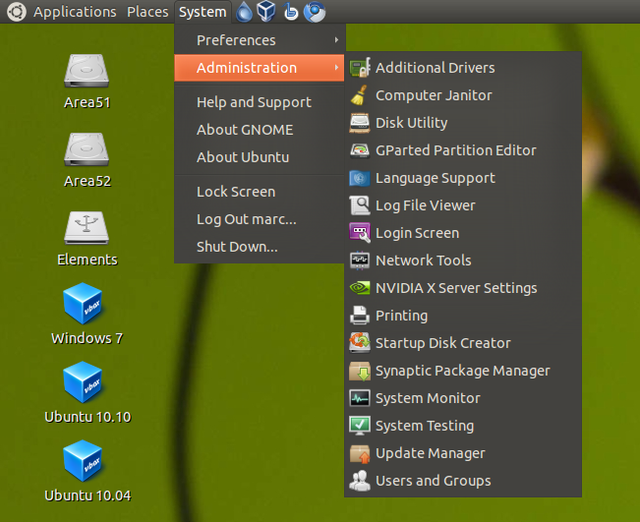 Yes, I am most impressed with [K]ubuntu, or at least with [K]ubuntu up to version 10.10. I liked its front-end and the way it has very up-to-date packages, including, from memory) drupal ver 7.2, but, if I can’t master the user interface, I am out on a limb. … were caused by a 64G Solid State Drive. I was able to install a stable Linux Mint (looks nice, I have to admit, but Mint doesn’t support Drupal 7.2, only 6. * 🙁 ) after I removed the SSD. Maybe I would have had better luck with [K]ubuntu if I had removed the SSD. I just want to know that using the sudo apt-get remove unity will just rid of the side bar? If the side bar was smaller or would not hide it would be better. There should be options to add things to the side bar, and use smaller icons as well. Are there any hints or commands for this?